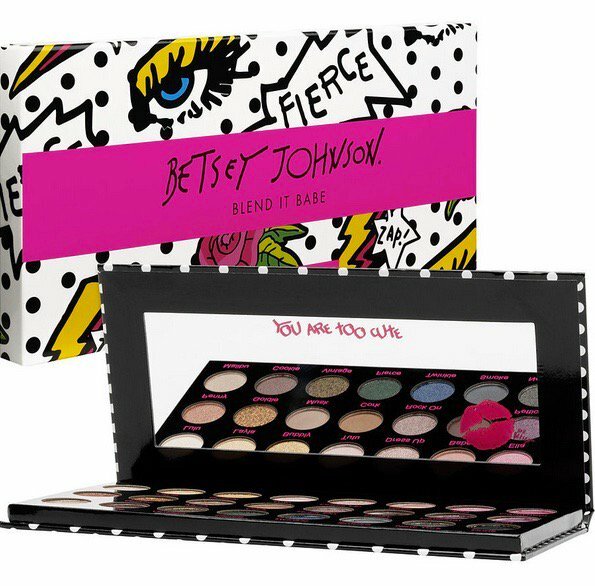 The eyeshadow palette is enormous and boasts neutral shades, matte colors, metallics and shimmery coats in very blendable formulas. 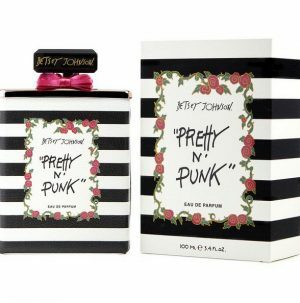 Punk rock goddess and fashion designer Betsey Johnson has a makeup line, and we’re obviously obsessed. 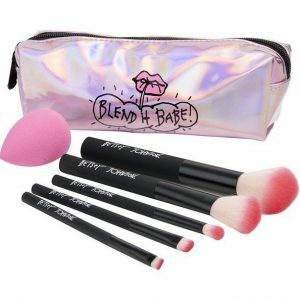 The 12-piece range features a diverse eyeshadow palette, false lashes, highlighting powder, highlighter sticks, mascara, matte lip kits and much more — consider it your glam kit for a supercharged night out. 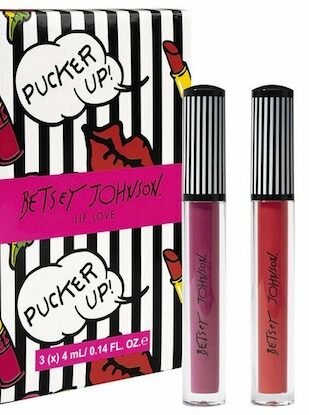 This value lip kit features bright, long-lasting matte colors in Scarlet, Berry and Hot Pink. The cream-based stick highlighters come in two different metallic shades and have a sheer, wearable finish.